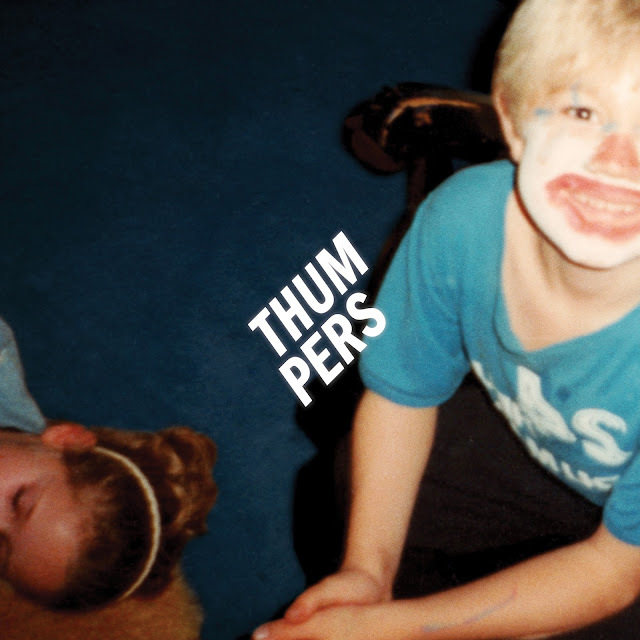 Returning with the very same track that carried them through the hype of their rise since 2012 London duo Thumpers bring us up to date with a shiny new version of their single Sound Of Screams. Taken from their forthcoming debut album scheduled for an early 2014 release it showcases their flamboyant electro-pop melodies down to a t as swirling percussion lifts you up to dizzying heights. Having recently been appointed funding by the PRS Momentum Fund and about to shortly head out on the road supporting Everything Everything and Chvrches on their UK and European tours it looks like the pair are taking giant strides in the right direction. We can't wait to hear more! Sound Of Screams will be released on 21st October via True Say Records.